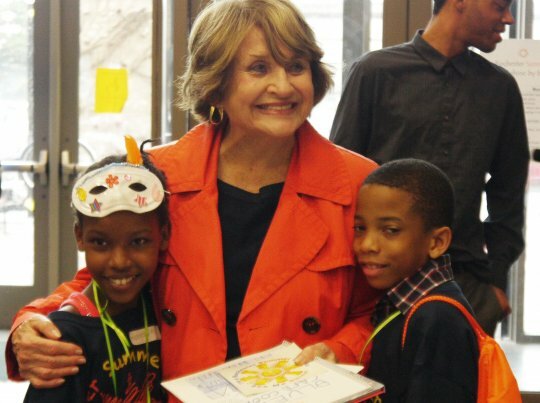 Young Audiences Arts for Learning (YA) is deeply saddened by the passing of Congresswoman Louise M. Slaughter (NY-25), a tireless supporter of the arts and longtime advocate for YA and the arts-in-education field. She passed away early this morning in Washington, DC after sustaining an injury last week, according to a statement issued by her staff on March 16, 2018. A former blues and jazz singer, Slaughter was co-chair of the bipartisan Congressional Arts Caucus and championed numerous arts and cultural initiatives throughout her career. A vocal supporter of arts-in-education, Slaughter introduced a Resolution to the House of Representatives officially designating Young Audiences Arts for Learning Week four times (2013, 2014, 2015, and 2017) to honor YA and encourage all Americans to recognize the important contribution the arts make to society. 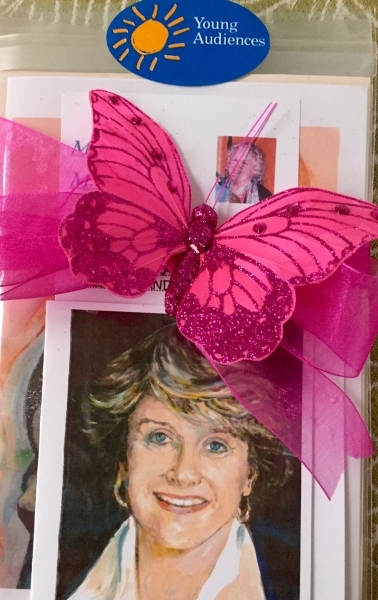 She was also a regular visitor to YA events and programs in her home state of New York.  “We are grateful for Congresswoman Slaughter’s extraordinary work on behalf of the arts-in-education field as well as her invaluable support of Young Audiences Arts for Learning. With her passing, the arts and cultural sectors have lost a dear friend and fierce advocate. Her steadfast leadership is sure to have a profound and lasting impact on the arts and education in our country,” said David Dik, Executive Director of Young Audiences Arts for Learning. congresswoman's support of YA and arts-in-education issues.